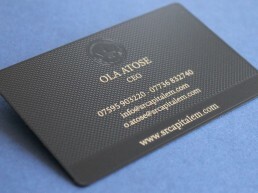 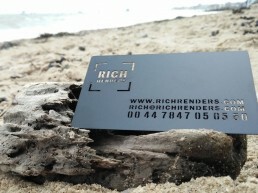 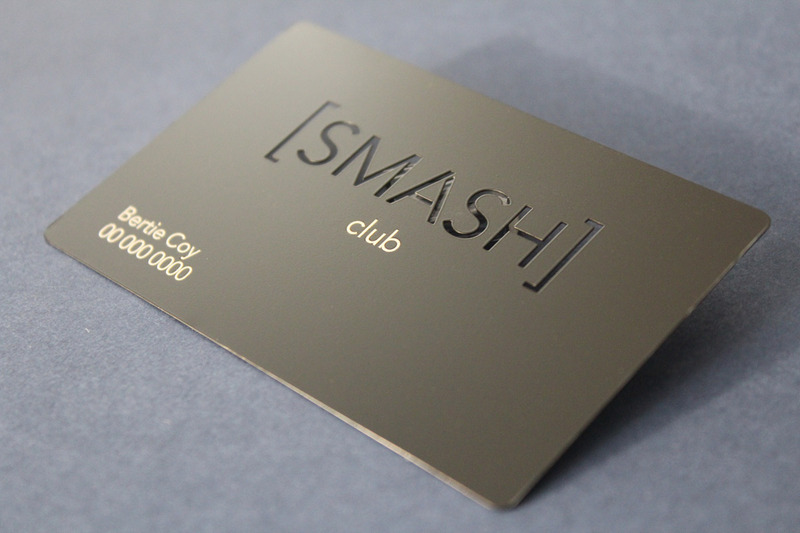 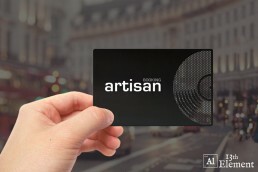 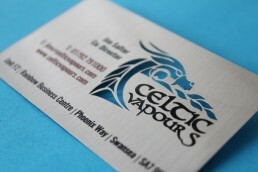 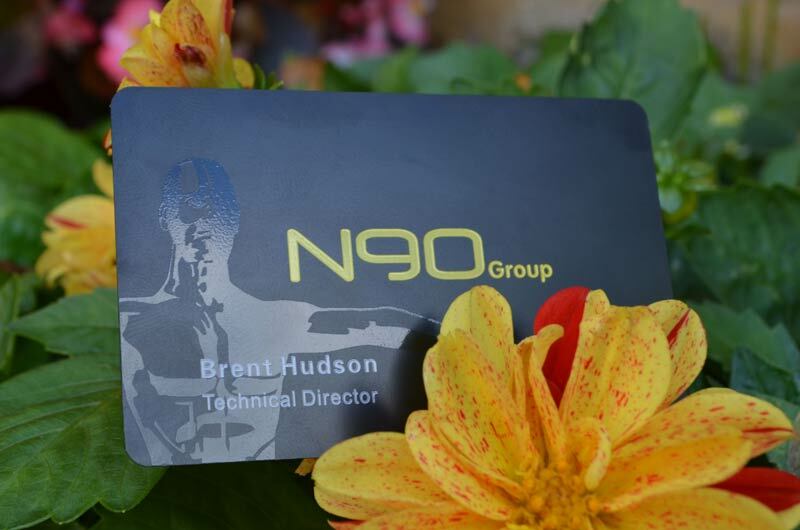 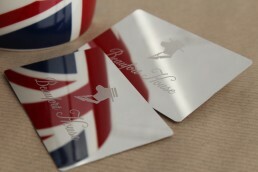 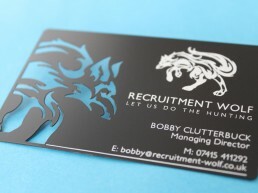 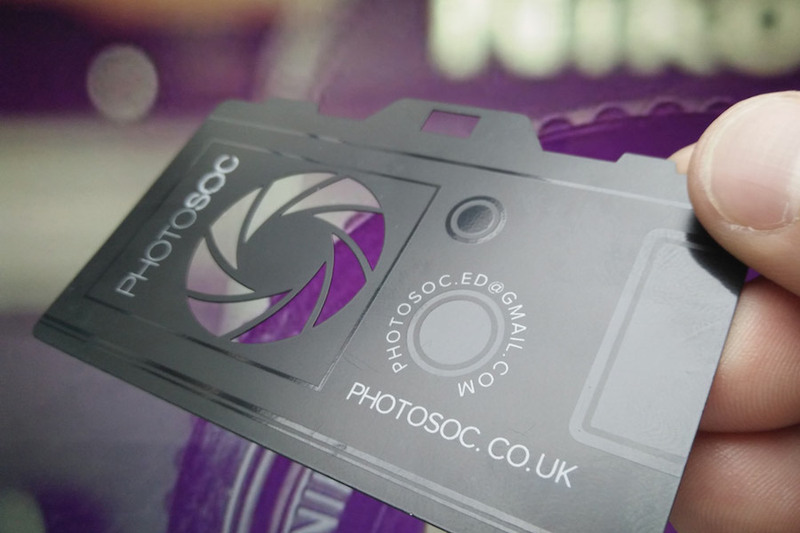 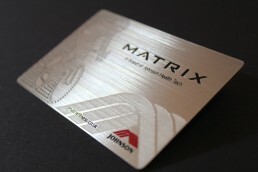 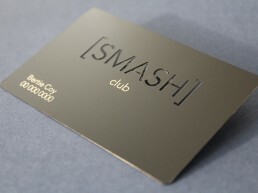 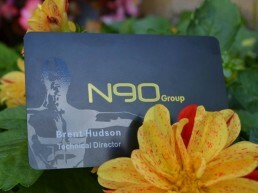 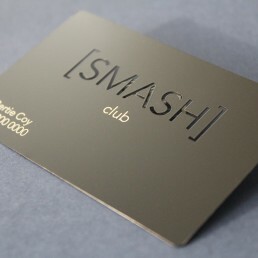 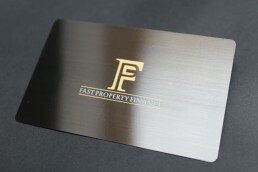 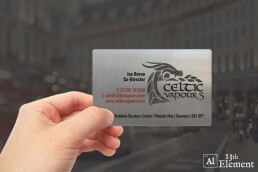 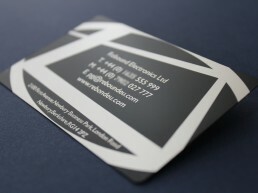 Black plated stainless steel membership cards – the ultimate display of exclusivity. 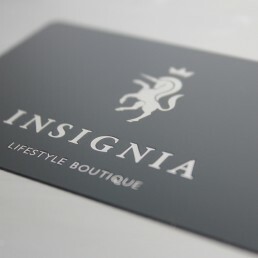 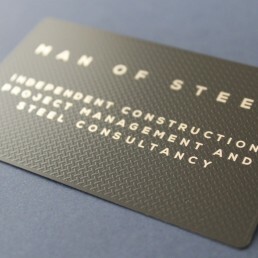 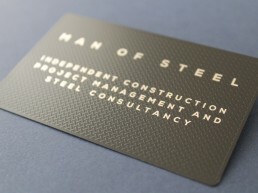 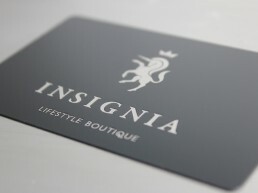 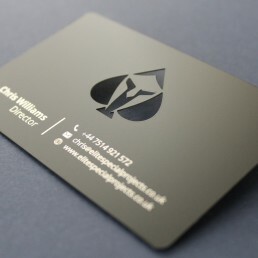 Matt black is our most popular style card and rightly so. 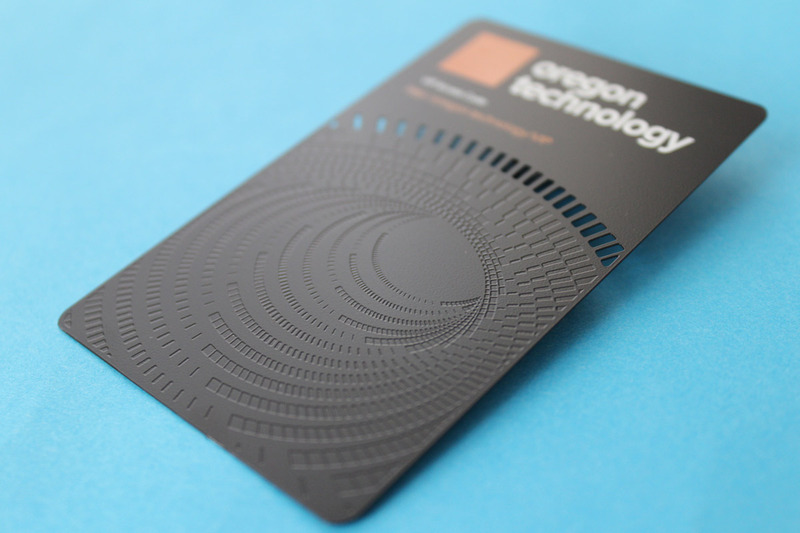 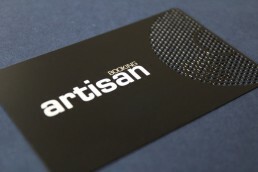 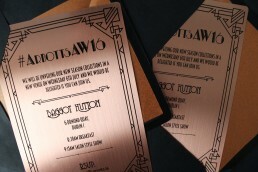 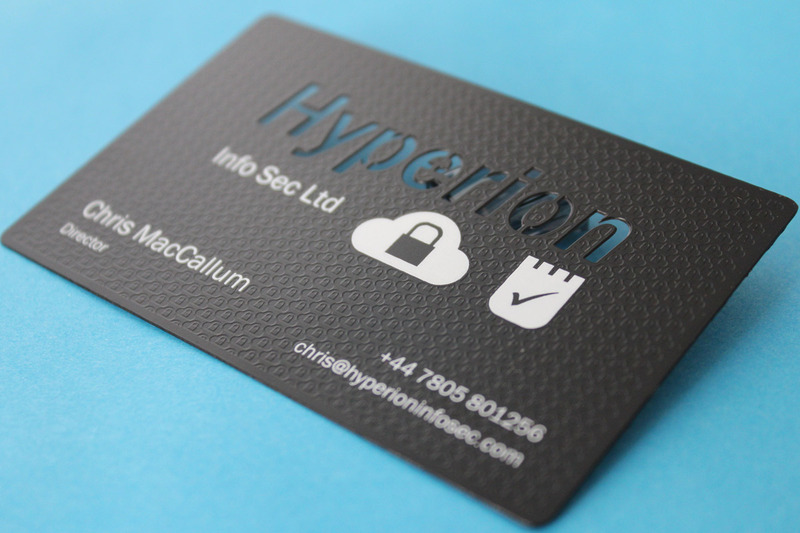 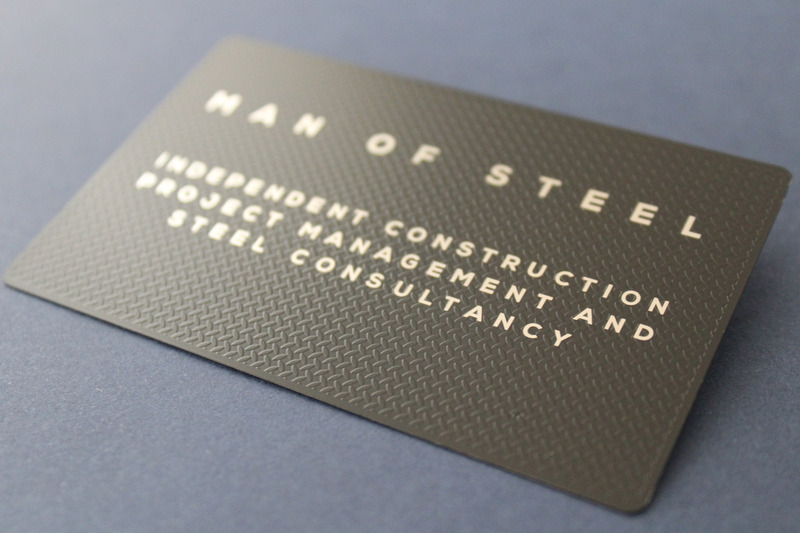 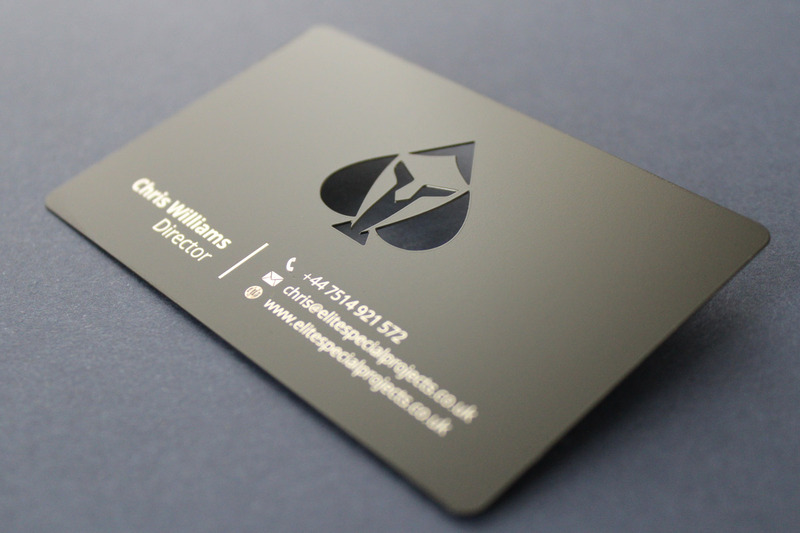 The black matt cards are both elegant and subtle, giving the ultimate first impression. 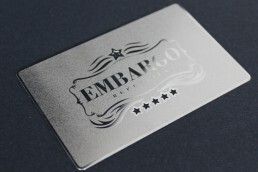 The stainless steel base provides strength and can be produced in a custom shape and with cut throughs. 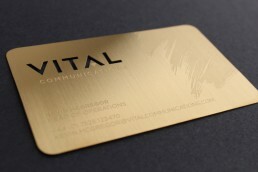 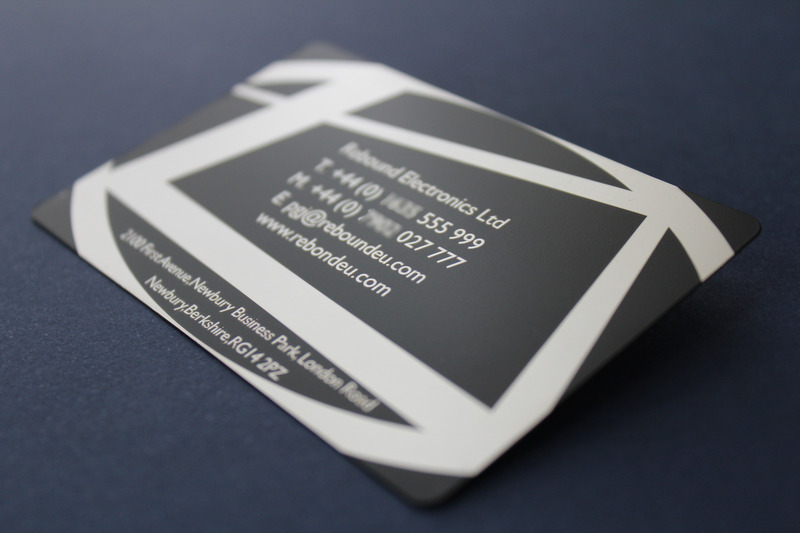 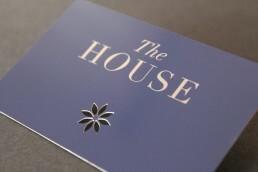 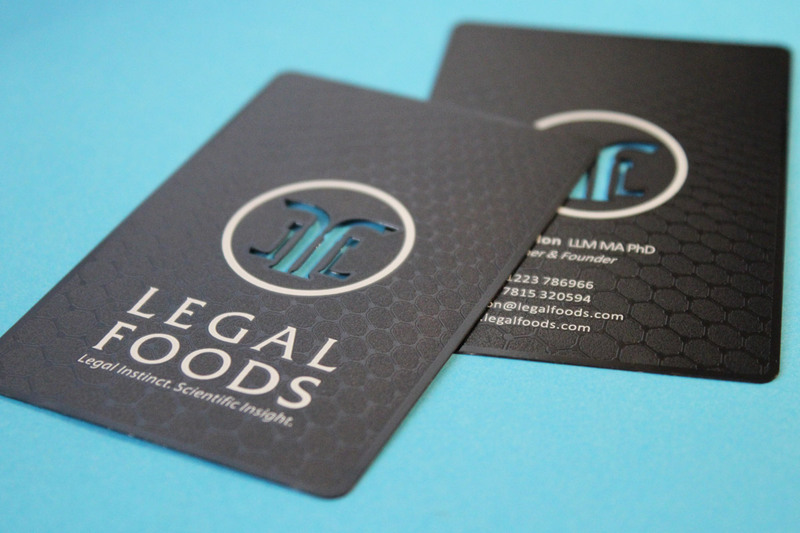 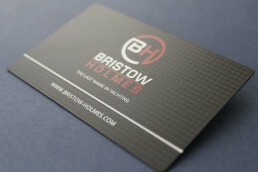 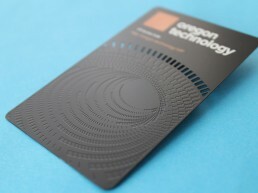 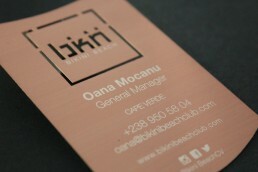 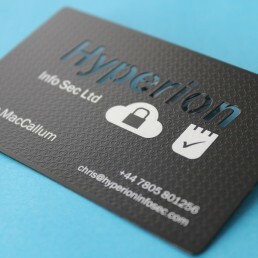 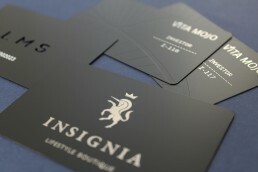 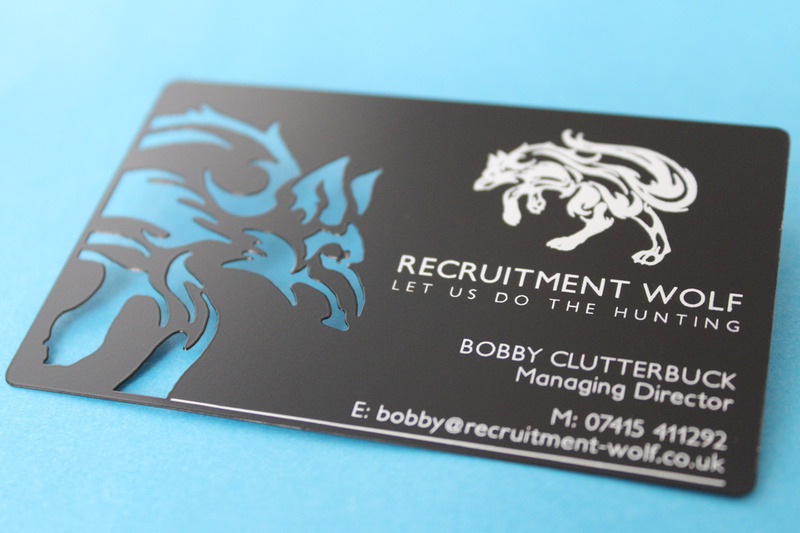 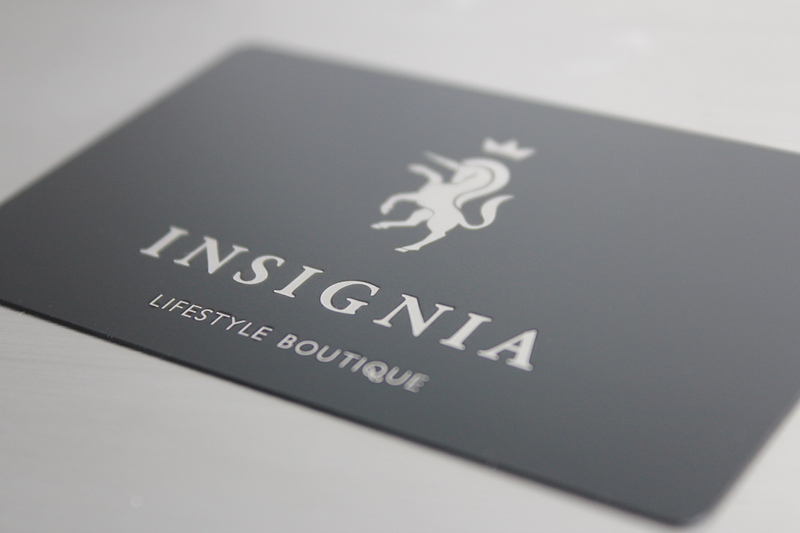 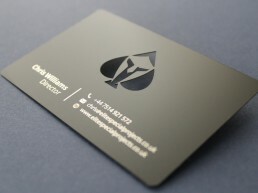 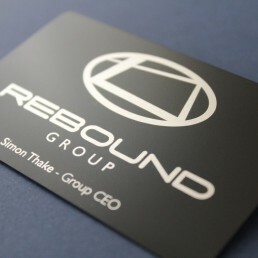 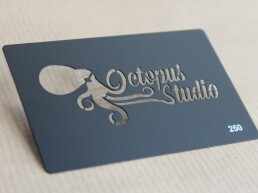 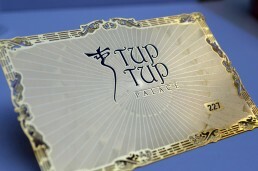 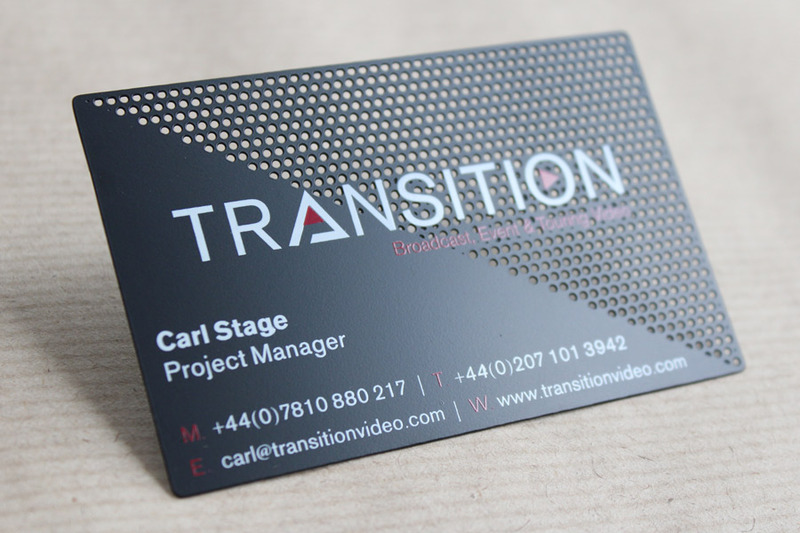 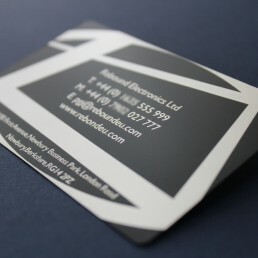 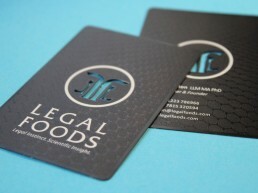 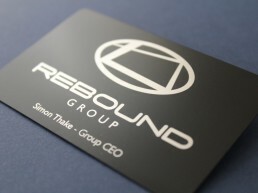 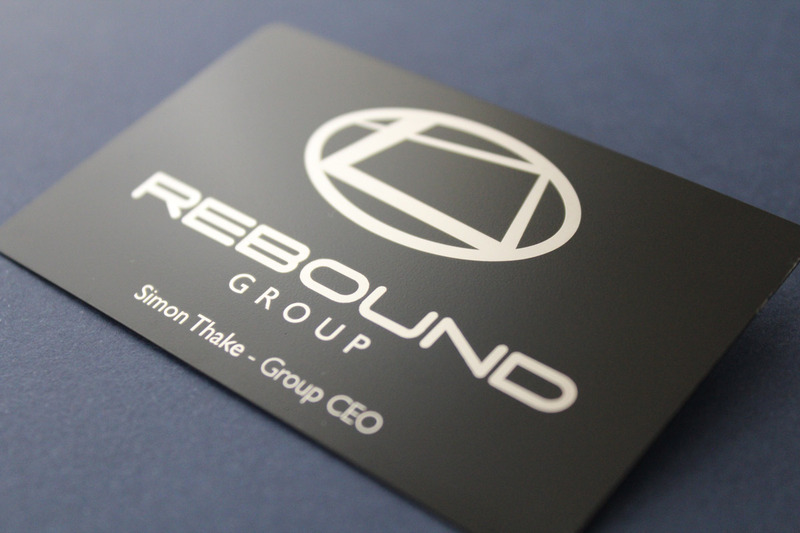 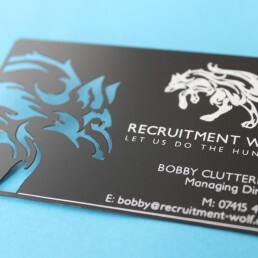 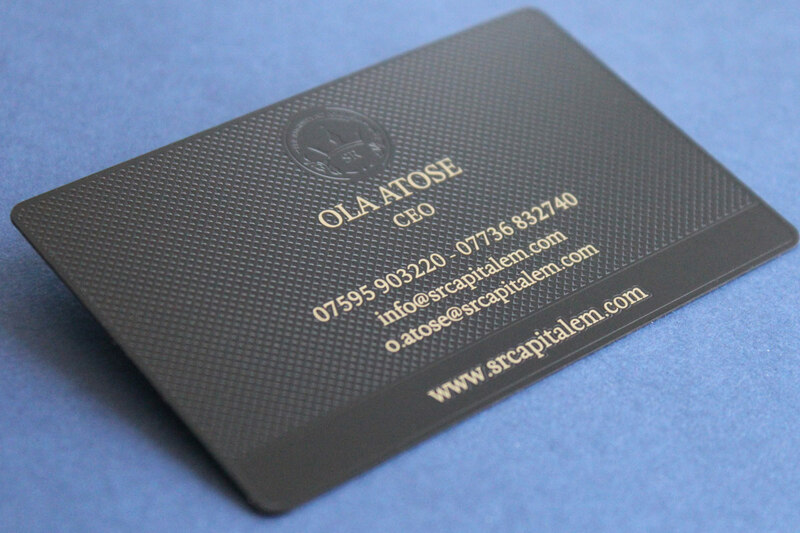 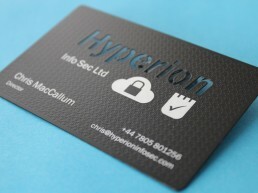 The card becomes black through an anodising process before silk and ink printing completes the main manufacturing. 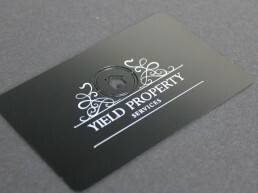 A gloss black overlay can be applied to the matt black to add subtle detail. 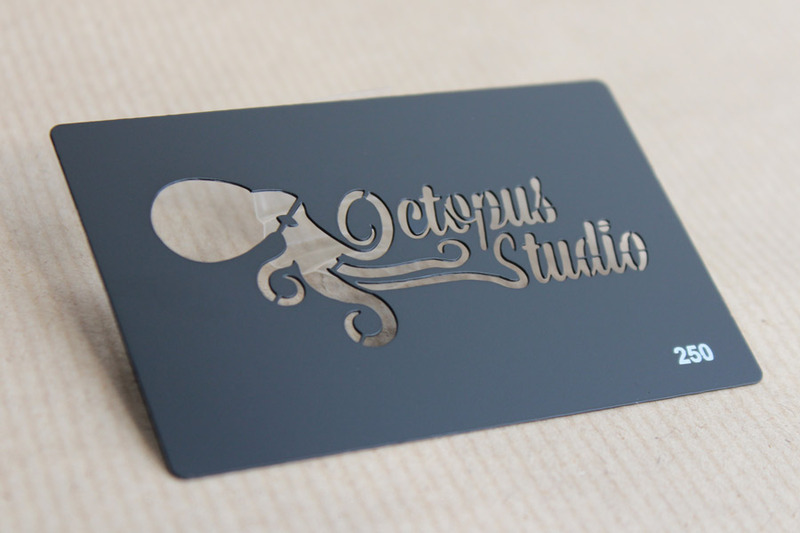 Alternatively, the base metal can be etched before anodising, to make a simple background texture. 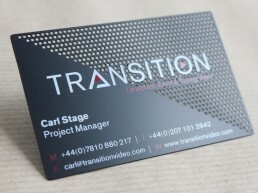 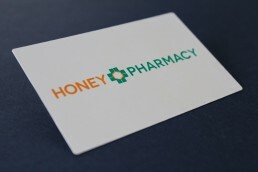 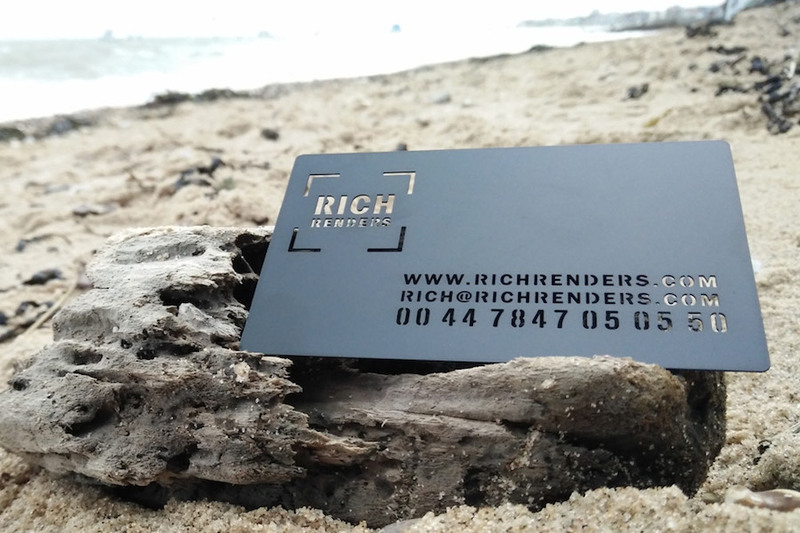 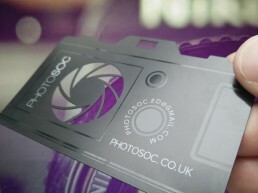 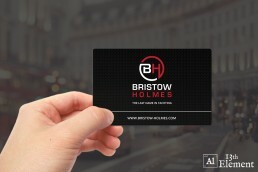 Your business cards will be dispatched to any UK address free of charge. 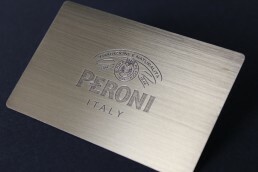 Production can take up to 7 working days… you simply can’t rush perfection! 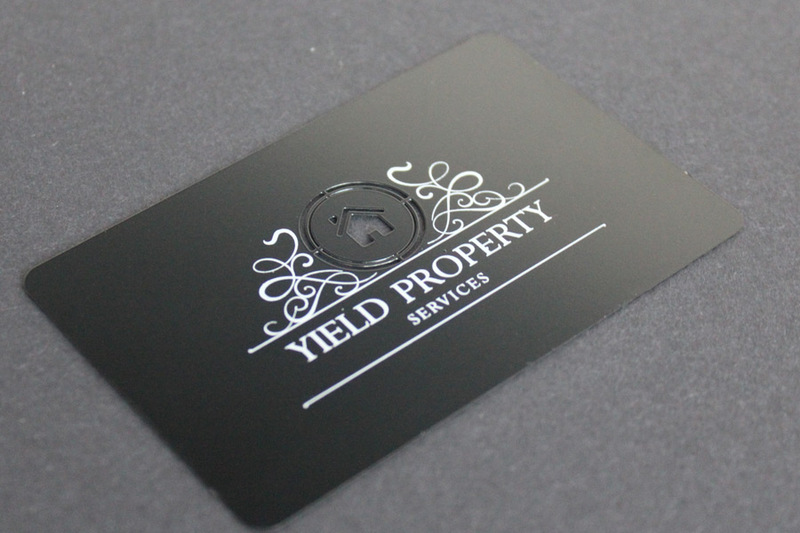 Your cards will be individually wrapped in transparent sleeves and boxed securely.